Most local producers have showcased their new products that have more functions and cost cheaper at a new product debut program held by the Vietnamese High-Quality Product Business Association. Vietnam’s leading light producer Dien Quang has made debut of the anti-corrosive compact fluorescent lamp – a new brainchild of the company and the Southern Fruit Research Institution which will be use to replace the fragile 75-watt bulbs at fruit farms. Compared to the bulb, the new model is six times more durable, consumes around 30 percent less of electricity energy and costs VND10,000-15,000 per piece cheaper, offering fruit farmers a more efficient facility for their farms. The giant cookware maker Kim Hang has also presented many energy-saving prducts including stainless alcohol stoves, which include a tray for recycling used alcohol. Analysts said most of the new products were welcomed by local consumers and noticed that it was necessary for local producers to diversify their products in hard times. They also suggested local businesses should make market researches before releasing new products. Professor George J. Abe of the US’s UCLA University said market researches helped businesses to find out the demand of local consumers, which would enable them to make products that meet up with the demand. Businesses would earn big bucks from the surging sales, the professor said. Local experts also said that relying on local consumption demand could hamper businesses’ creativity in inventing new products, but it was the safe strategy in difficult times. Pham Phu Ngoc Trai, chairman of the Global Integration Business Consultants Company, said the new products could be both successes or failures of local businesses as making investments always carried risks. 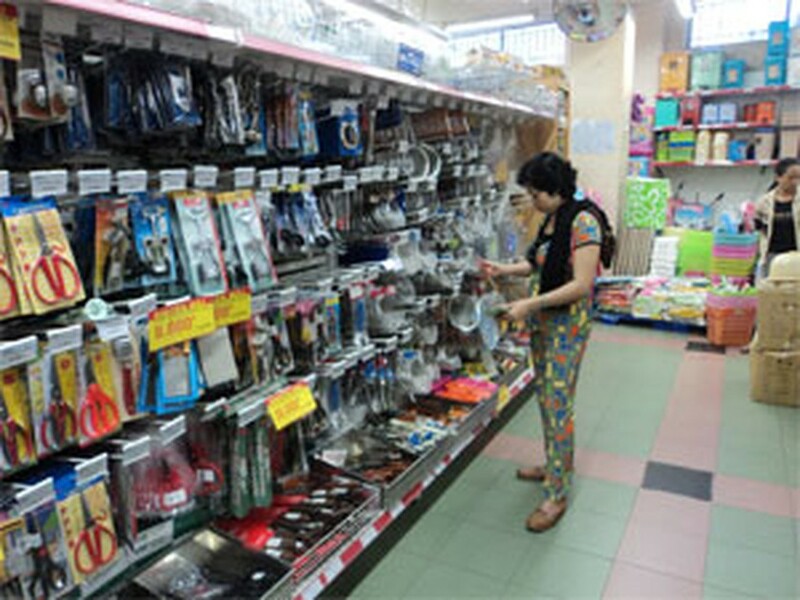 New products will boost the competitiveness on the market and can discourage the businesses who make failure products, said an economist in Ho Chi Minh City. “Many local businesses tended to narrow their business in hard times. But I think if they fear to face challenges, they will lose their market shares to foreign competitors,” he told Dau Tu Tai Chinh Newspaper. Experts noticed that most local producers opted for improving their existing products, instead of making brand-new ones. 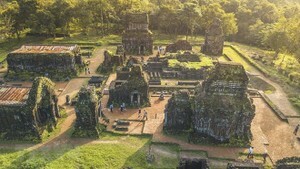 A UN study showed that poverty increased by 2.1 per cent after Vietnam's last bout of high inflation in 2008, according to Reuters. That year, inflation peaked near 28 per cent in August. Last month, the annual rise in the consumer price index hit 17.5 per cent - its highest level since December 2008 - and it is still going up. Increases in the poverty rate run counter to the trend in Vietnam since economic reforms started to take root in the early 1990s. Since then, the rate has fallen to around 10 per cent from nearly 60 per cent. Since mid-February the authorities have adopted a raft of inflation-fighting measures, including raising interest rates several times, targeting lower credit growth and promising to cut public spending.